With a quest for understanding the changes in space and time for East African Savannah ecosystems, I attended the 2015 International Spring University on Ecosystems Services Modelling. 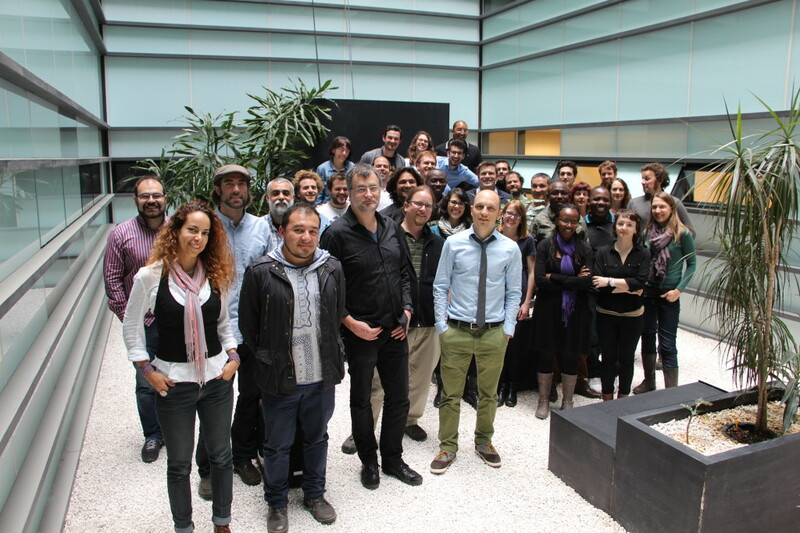 The course was offered at the Basque Centre for Climate Change (BC3) in Bilbao, Spain from the 7th -17th April 2015. It was organized by the Basque Centre for Climate Change in collaboration with other international non-profit and academic institutions, including Conservation International, Earth Economics, and the University of Vermont. The aim of the course was to learn how to develop models that can run on the ARIES (Artificial Intelligence of Ecosystem Services) integrated modelling platform and to model ecosystem services pathways in different scope and scales. Using the modelling platform, the Spring University taught us how to use an integrated approach to incorporate different models in analyzing ecosystem services. Additionally, this modelling language can be used to model the flow of ecosystem services in relation to biophysical factors and the economic and societal consequences of their provision.